My writer friends often lament, Not another social media site. 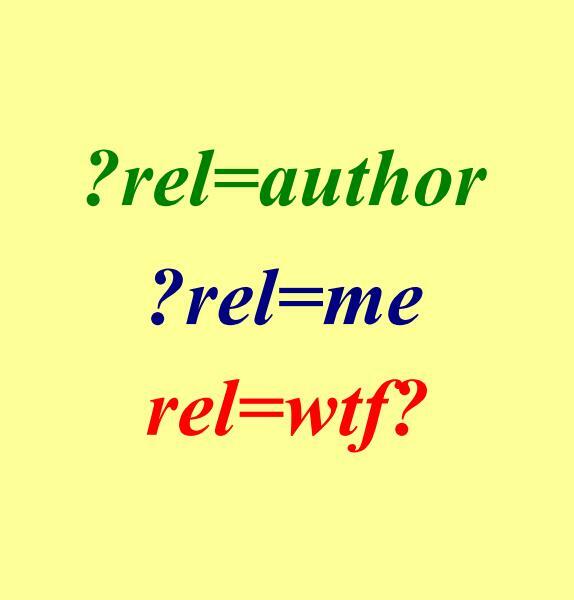 Why should I add Google Plus to my author platform? And I reply, Peyton Manning. As confusion spreads across faces, I attempt to explain. Memory jogged. 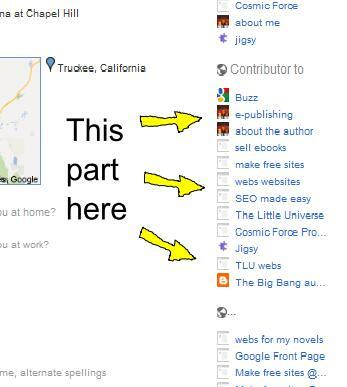 After writing a blog post in Feb of 2012, I performed the routine of a blurb on Facebook, Twitter and Google Plus with the exact same information: the Title and a Link to the blog post. Over time, the simple Google Plus mention brought way more visitors to my blog post than either Facebook or Twitter, which fell out of favor quickly with search engines. Obviously it helps that Google owns Google Plus. And it also helps that the search results will be filtered for people who have added me to their circles versus people who haven’t. But still, when the blurbs were made back in Feb 2012 I had more Facebook friends and a similar number of Twitter followers, so why did the G+ mention do so much better over time? Since I don’t know, my reply is to just keep doing it. Google Plus has video hangouts with multiple people that are much better than Skype. Google and YouTube are the #1 and #2 search engines in the world. With the Contributor To and Rel=Author functions in place, you profile picture appears in search results. Simple SEO Tips anyone can use will help bunches. Are those enough reasons to add this social media super-site to your author platform? For many people, Google Plus remains the social media step-child yet to be embraced. Often there’s reluctance stemming from the question, do I really need another one? After all, our free time for online marketing is pushed to the limit by Facebook, Twitter, LinkedIn and whatever else we’re into. Who has time for another social media platform? The answer is you, especially if you’re an author. Why? For several reasons but primarily for the Hangouts where you can conduct or participate in video conferencing with ten people and accomplish so much for publicity. Facebook doesn’t currently have group chat directly through its site; instead it must be accomplished through applications or plugins with secondary vendors. And what FB currently has is inferior with fewer features. Skype charges monthly for group video chat, while G+ is free and has more features. Hangouts can become YouTube videos with the check of a box. No tech skills required, simply begin your hangout by checking the Enable box and it automatically becomes a YouTube video on your account (Google owns YouTube). Remember that YouTube is also the world’s 2nd largest search engine. You can create an Event for the Hangout, where you invite the public or people from your circles ahead of time. Participants who want to attend will get a reminder before the show and a link for viewing. Instead of just seeing each other’s face on camera, you can also share photos, screenshots of webpages, documents, videos, links, chat box and more during G+ Hangouts. Once the process is familiar, your hangout can resemble a well run newscast by a production crew. It’s easy to design Google Plus purely around your business needs while leaving Facebook for friends and family. This is how it works for me and many authors I know since most FB accounts are already established for friends and family. Now there’s a social media site with so many great features that can be all about business. Google Plus posts carry higher weight with Google’s search engine than Facebook posts. If you have a post or Hangout that gathers much discussion, it will do well with search engine results for that topic. In fact, it could be the best way for you to reach page one results for a competitive keyword term in the shortest amount of time. There are many ways for authors to utilize G+ Hangouts. Probably the most common is conducting interviews. 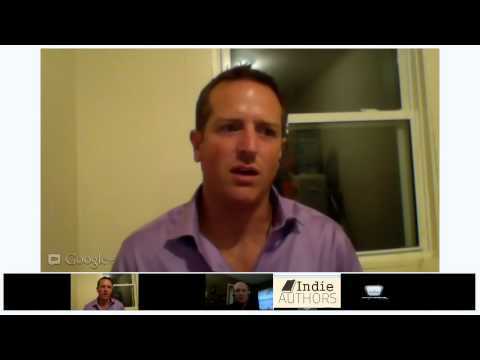 I do this regularly on a weekly Indie Authors show and the results are fantastic. Or you can delve into a specific topic–chat with people about politics, sports, dieting, relationships, etc. Book club discussions are another great way to share a book with the world. Readers from multiple countries could discuss your book with you, the author, in the virtual room with them. Non-fiction writers may want to create tutorials this way, something I do frequently. It’s so effective because there can be students asking live questions and the finished product becomes a YouTube video that gets viewed for years to come. Here’s an example where I show the step by step method for getting this done: http://www.youtube.com/watch?v=yYEnQAGTTec. The uses for G+ Hangouts are endless. If you’re an author, check out this great social media feature. Last Monday we hosted the first series of Monday Writer’s Hangout on Google Plus, an hour spent chatting about writing, our books and the self-publishing business in general. We didn’t have quite as much fun as the folks in this Zach Manchester Creative Commons photo, but it went so well we decided to make it a weekly event. Look for our writer’s hangout on Google Plus every Monday at 6pm PST (California), which is 9pm EST. Until I discover a better way, for those interested in hangin’ with us it’s best to get added to my writer’s circle on Google Plus by leaving a comment in this blog post below. Leaving a comment helps me distinguish writers from spammers, because some people spam my G+ profile with cirlce-adds and get ignored. After leaving a comment, visit my G+ profile and add me to your circles – http://gplus.to/JasonMatthews. Having trouble calculating 6pm California time? Try this world clock – http://www.timeanddate.com/worldclock/. If there’s a better way to announce a G+ hangout schedule, let me know in the comments too.